The news was updated on March 8, 2019. 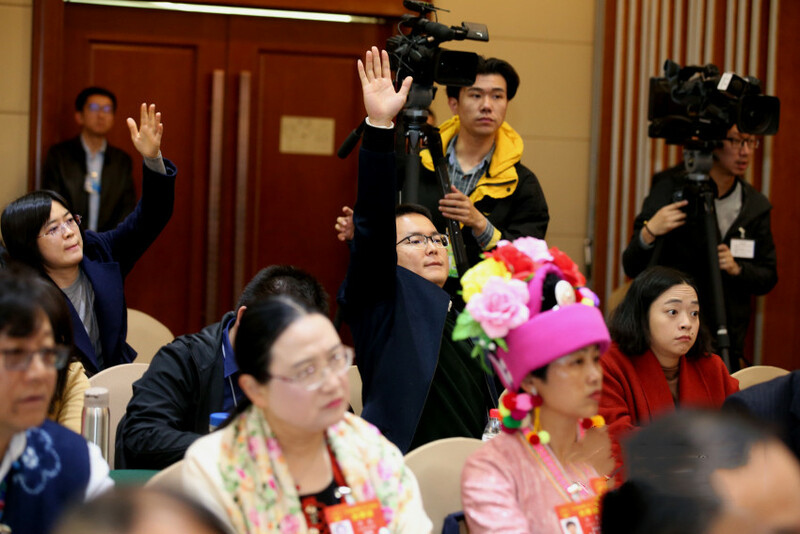 The Yunnan delegation to the second session of the 13th National People’s Congress (NPC) on Thursday held a plenary meeting, which was open to the media. 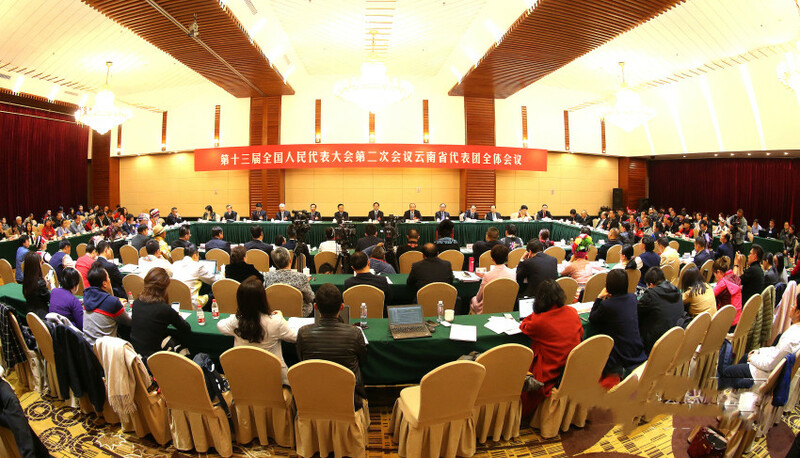 A total of 93 reporters from 48 media outlets home and abroad, including Xinhua News Agency, China Media Group, China Daily, Hong Kong Takungpao and others, attended the meeting. When answering the question from a Hong Kong Takungpao reporter, Chen Hao, Party chief of the southwestern Chinese province, said Yunnan is confidence in becoming China’s most beautiful province. Chen added that thanks to eco-conservation over the years, Yunnan has seen Kunming and the other 15 prefectural cities enjoy excellent air quality in 98.9% of the days all year round, ranking first among the Chinese provinces for two years. With a 60.3% forest coverage, water quality of the six cross-province and cross-border river systems in Yunnan has reached the standard, and Yunnan’s natural beauty has brought in an increasing number of international tourists. 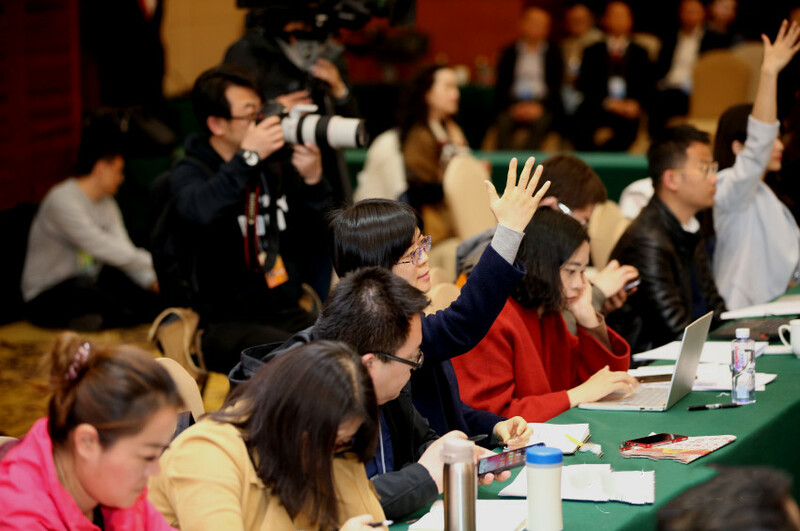 In response to the question from a China Daily reporter, Ruan Chengfa, a national-level lawmaker and Yunnan governor said obvious improvements have been witnessed in the tourism market in Yunnan province in the past two years. A total of 780 complaints regarding tourism issues in Yunnan were received by the Tourism Network Complaint and Reporting Platform last year, a drop of 53 percent year-on-year, moving the province’s ranking nationally from 21st to sixth in the previous year. Ruan added the smartphone app “You Yunnan”, or travel in Yunnan, has allowed tourists can find official travel information for 330 scenic spots, and more than 140 provide real-time online tour guides.